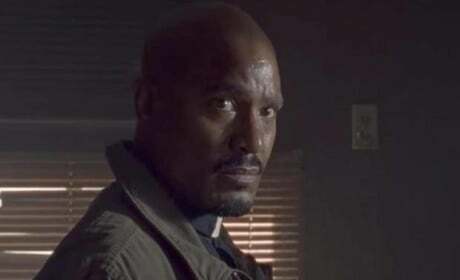 Negan will have some special plans for Father Gabriel. Father Gabriel is in the absolute worst position with being locked up with Negan. Eugene and Dwight may need to work together in order to keep their heads off the chopping block. 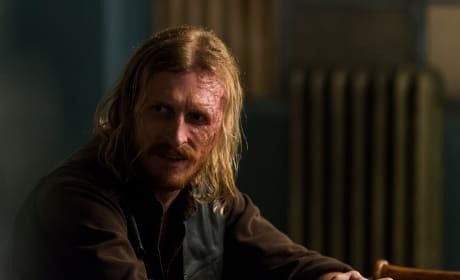 Dwight will need to hope that Negan doesn't find out that he working with Rick. 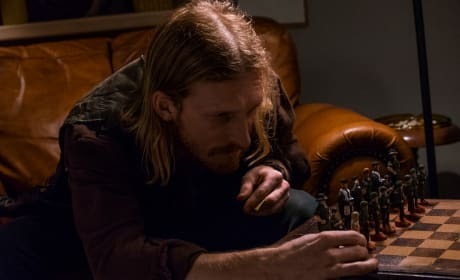 Could Dwight be writing another hidden message on chess pieces? 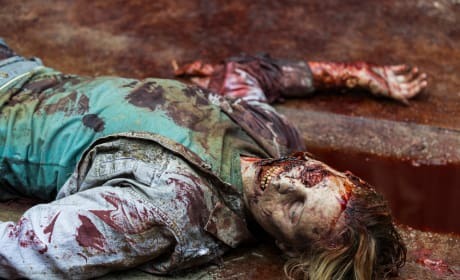 The Saviors will have their hands full in trying to thin the herd of walkers that was lead to the Sanctuary. 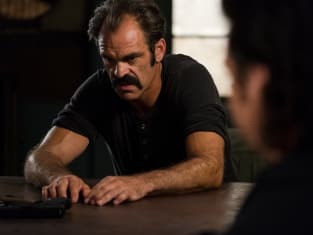 After Rick's surprise attack on the Sanctuary, Simon knows there is a mole within the Saviors and will be looking for answers. 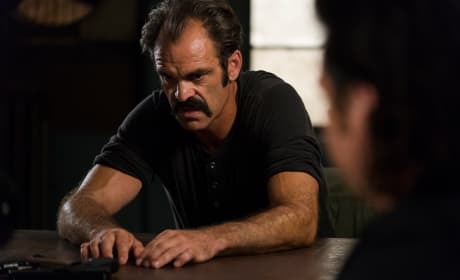 Gregory: Negan, I don't like killing people any more than you do. 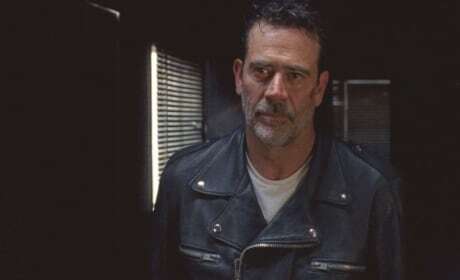 Negan: I like killing people. Permalink: I like killing people.